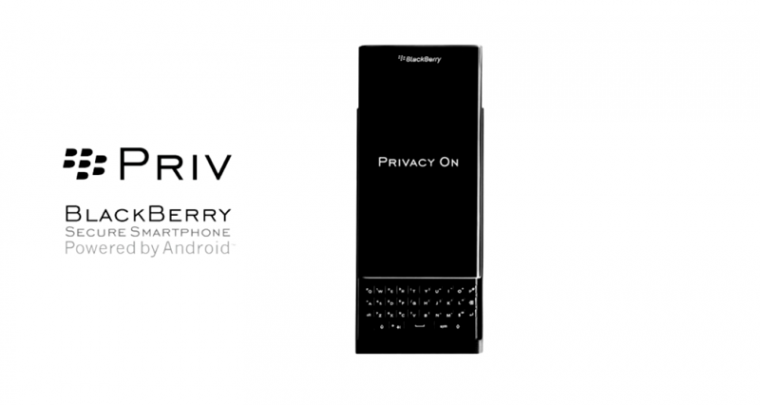 BlackBerry Priv Review: Android-ization of the good ol’ BlackBerry? 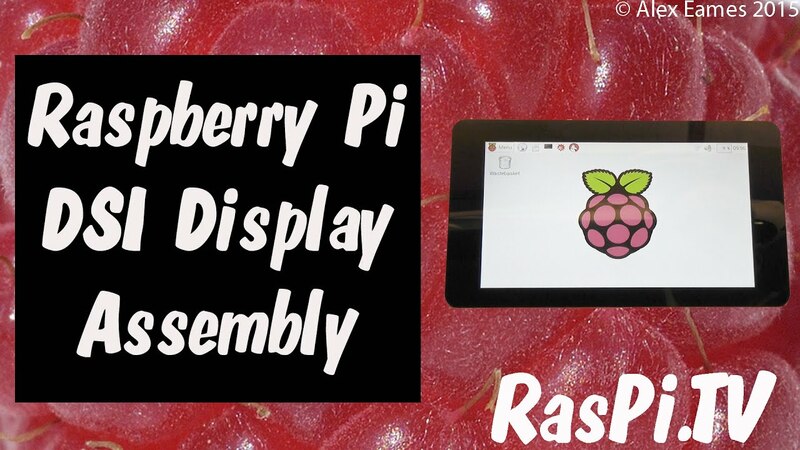 The official Raspberry Pi touchscreen display is here! 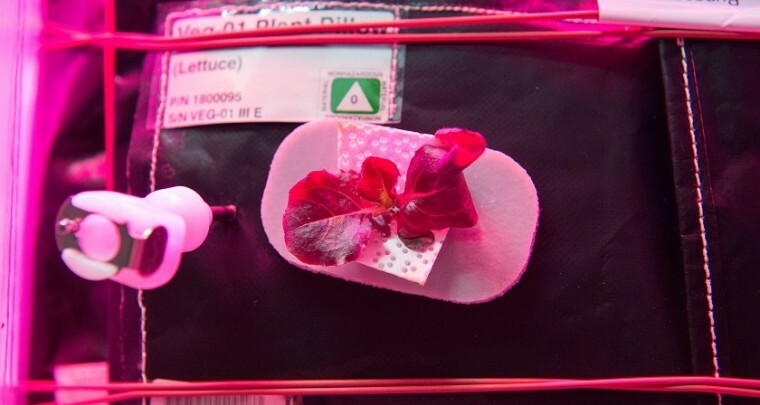 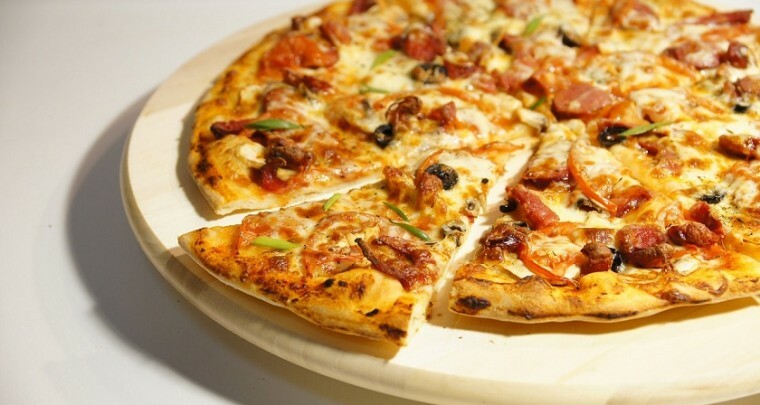 Fancy a 3D Printed Pizza for Dinner?